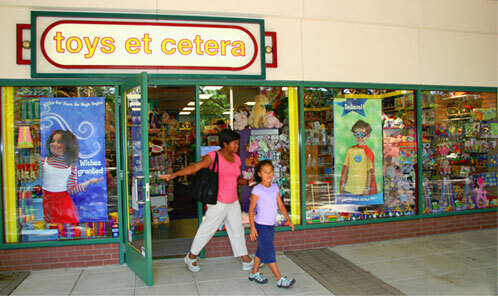 Welcome to Toys et Cetera, the best toy store in Chicago for fun educational toys with two convenient lakefront locations. Learn to play! Play to learn! It’s not just a slogan. It’s our mission and pledge. We deliver value the old-fashioned way. 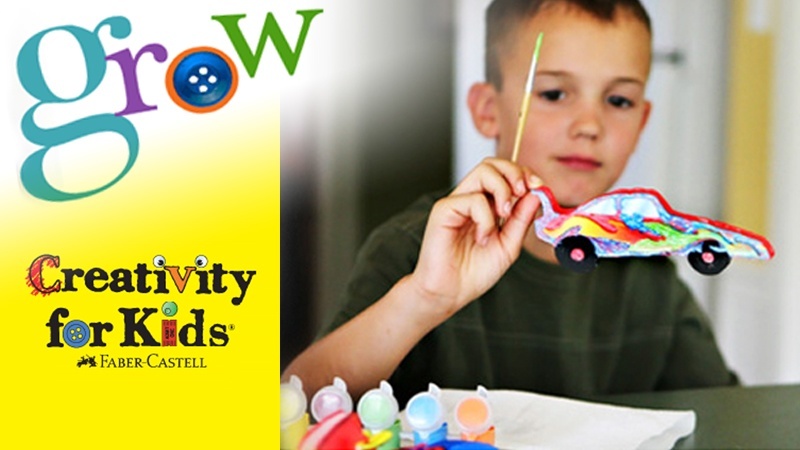 We promise you playthings that are safe, developmentally sound, culturally sensItive, creative, constructive, and FUN! We’re committed because we know what’s at stake: a childhood. Is there anything more valuable? 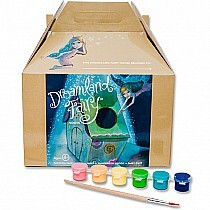 Come explore and discover the difference at Toys et Cetera today! 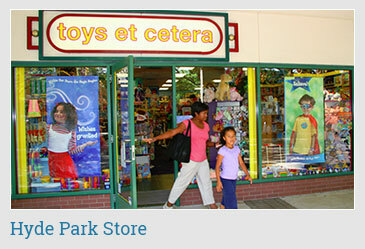 Welcome to Toys et Cetera, the best toy store in Chicago since 1976! Big and Small we Gift Wrap it ALL! We can wrap your purchase in festive paper to fit the occasion. Simply fill out a gift tag with the child's name and special event. We'll do the rest! Free Shipping On Orders Over $199 & All Local Pick-Up! Check out our local pick-up option which allows you to pick up your purchase at any of one of our 2 Chicagoland locations! Grab a Gift Certificate for Any Occasion! 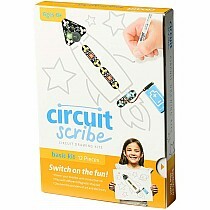 Hand selected, quality toys for kids of every age! 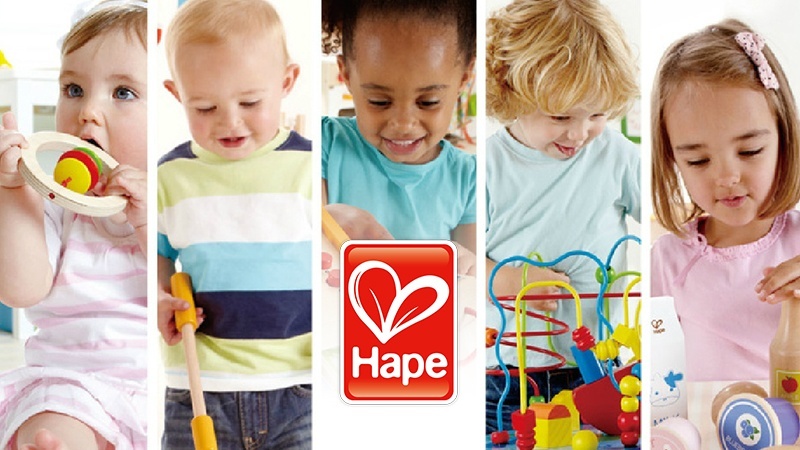 We hand-select a super selection of toys for your family. 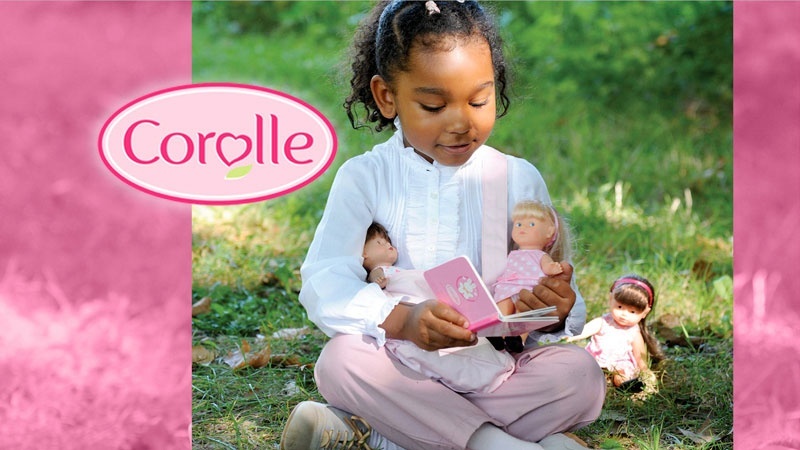 Toys that kids, moms, and grandparents all love. 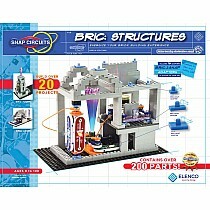 Toys that are new and fun, yet timeless enough to hand down to the next generation. Click here for a full department list. 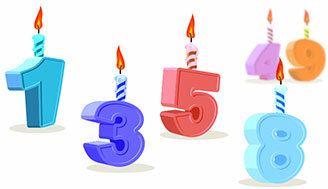 ... and SO, SO many more! Click here for all our online brands. 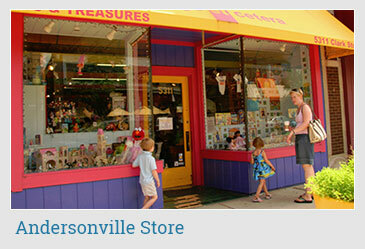 When in Chicago, Visit our Stores!